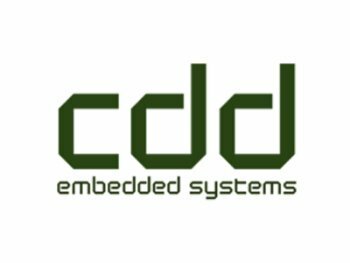 CDD Limited is a small company based in Greece, operating in the field of electronics and automation systems. CDD Ltd is currently developing an open robotic platform, which has already been applied to control an 8DOF robotic system, and thus successfully controlling a walking robotic mechanism (EU project: WalkX). Within the experiment MODUL, CDD is responsible for the development and production of customized motor control electronics for the actuator module.